Stewart Bracey – Worm Curry! 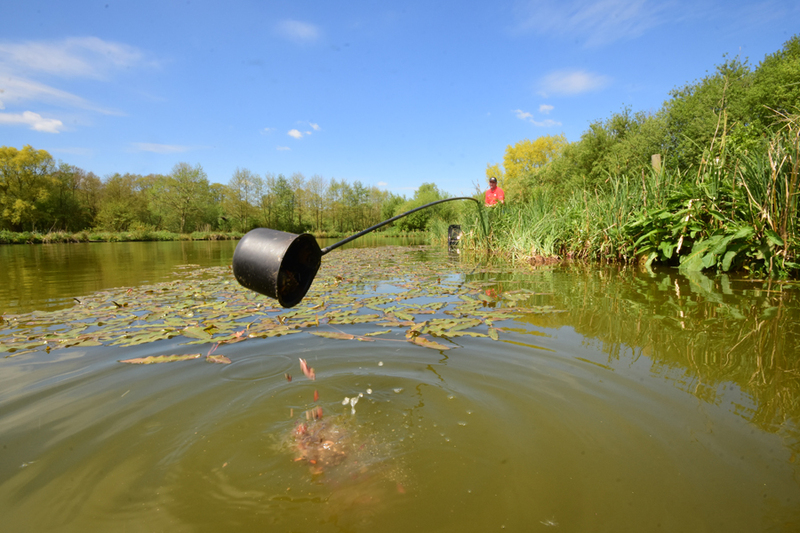 At this time of year, just after the carp have spawned, worms become ‘the’ bait. If you put me on the spot, I couldn’t say for sure why worms are so much better than any other feed, all I know for sure is that they just are! I guess it probably has something to do with the worm’s high protein levels and amino acids that turn the carp on. Especially after the stress and exhaustion of spawning, they know what they what and need to replenish their lost energy. Although I’m a big worm user anyway, for the next six-weeks or so, you will never see me on the banks without at least a half-kilo if not more. The big problem for a lot of anglers though is the prohibitive cost of worms, particularly if you are looking to use a reasonable quantity. Comparatively, they are one of the most expensive baits you can use. But fear not. Just because they cost more than other baits on the side tray, this doesn’t mean you have to miss out on July’s feeding bounty or take out a mortgage to pay off your bait bill. What I tend to do is mix my worms with other baits that I know all work well, making what I call my ‘Worm Curry’. This might not look particularly appetising to use, but to a fish, it’s the equivalent of strawberries and cream and without a doubt, a definite match winner. The other plus is that creating the mix is child’s play. To a handful of worms, I add a handful of casters, a handful of 2mm XL pellets and a handful of hemp. The whole lot is then mixed together, before I chop the worms into half to three-quarter inch lengths. You can chop the worms first, but I tend to chop the whole concoction once it is mixed, so that the worm juices blend with everything else. Don’t be tempted to chop the worms too small though. I’m fishing for carp and f1s, so it is better to leave them on the larger side, to avoid pulling in too many silverfish. The final step is to add a little lake water, to make the mixture less stodgy and so it is easier to feed through a pole pot. Having used it in the margins last week, on an open match at Cross Drove, even though I didn’t win the match, I did win my section. 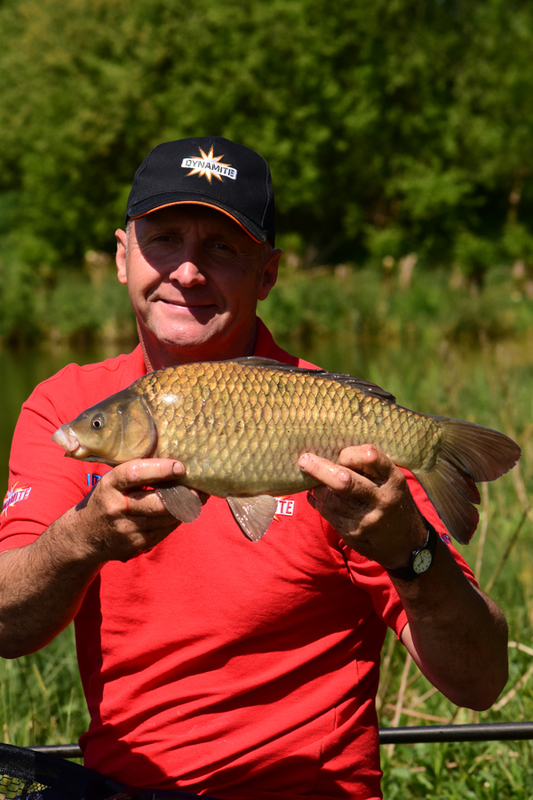 But, over the next six-weeks I guarantee you that if you use chopped worms in your attack, mixing them with more ‘traditional’ commercial carp baits, your results will skyrocket. All you have to do then is decide what you are going to spend all your match-winning money on. In my case, it’ll probably be more worms! To see a full feature on Stewart’s worm mix, check out the July issue of Pole Fishing.